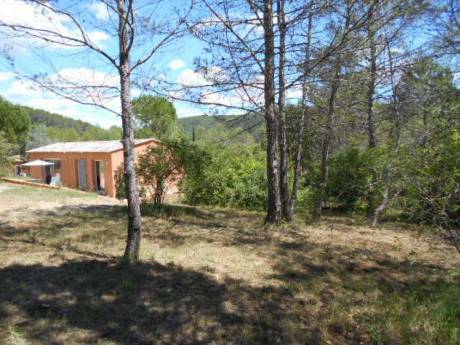 My home is suitable for 6 persons, the master bedroom is 25m2 with a bathroom and a stove. There is a guest room and a TV room with a convertible bed. The living room is huge with a fireplace. From spring to autum I live outside in the garden. I'm Isabelle, a single of 35 years old. I've already done several exchanges. I also like exhange hebergement. I've two cats you have to feed. I also exhange my car. 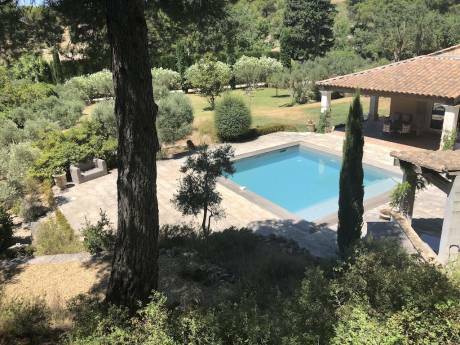 My home is located at about 1km of the center of the village of Gordes, not far from the forest where you can walk for hours without seeing anywone. 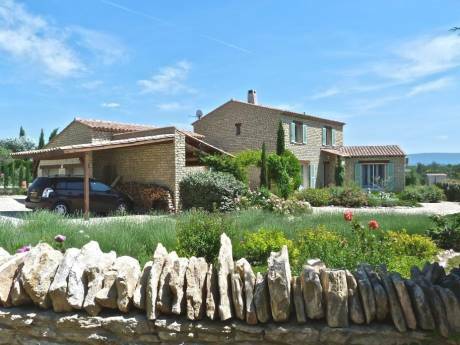 Villages around, and Gordes are part of " le parc national du Luberon" and " les plus beaux villages de France".